This will be the second time the Green Bay Packers will play at the Atlanta Falcons this season. The Packers (10-6) have now won three games in a row, after beating the Philadelphia Eagles 21-16 in a hard-fought NFC Wild Card battle. Now they will have to do something they have not done all season, win back to back road games. The Falcons won 9 of their last 10 games, losing only to the New Orleans Saints by 3 points on December 27th. The Falcons (13-3) have the best record in the NFC, are the number 1 seed, and are playing at home. They have had a week off to rest and prepare for the game, and were 7-1 at home during the regular season. The statistics from their first match-up on November 28th were very similar, other than the Packers threw for 147 more yards and the Falcons rushed for 40 more yards, both being the strengths of each team. Aaron Rodgers directed a 16 play, 90-yard drive to tie the game with 56 seconds remaining. He was 8-12 and had to convert two fourth-down passes to keep the drive alive. Eric Weems took the ensuing kickoff to the Atlanta 36, but a flagrant facemask penalty by Green Bay moved the ball to the Packer 49 yard line. 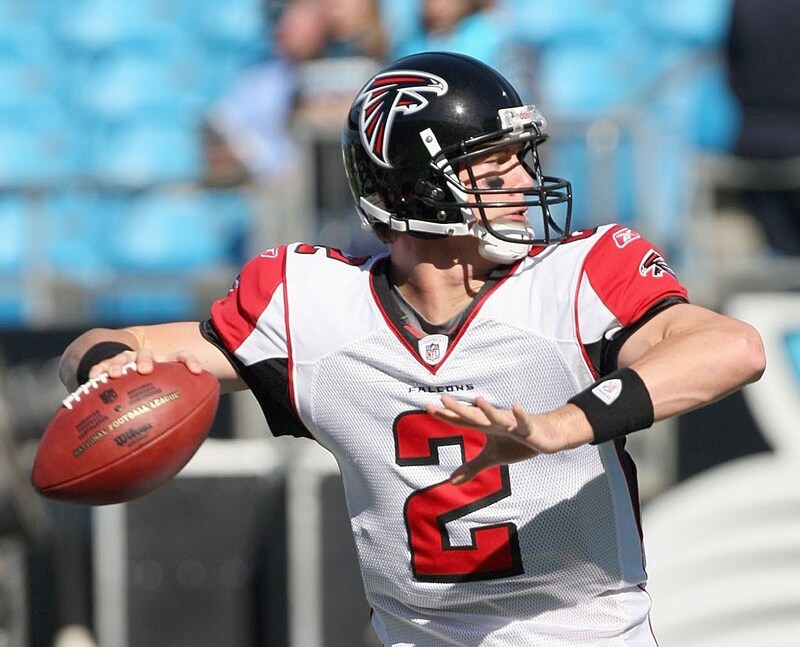 Within 36 seconds Matt Ryan had completed four of five passes, and moved the ball to the Green Bay 29. This was just far enough for the Falcons to kick a game winning 47 yard field goal. 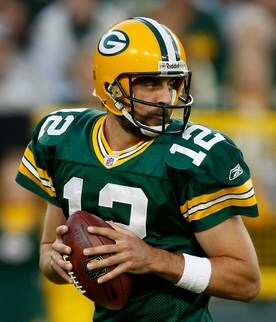 The final score was Atlanta 20 and Green Bay 17. Do the Packers have an emerging running game with James Starks, or was last weeks 123 rushing yards just a fluke? The Packers were ranked 24th in rushing yards for the season and Brandon Jackson was their leading rusher with 703 yards. They will need more of a rushing game like they had last week if they plan to move forward in the playoffs. With an established running game, the Packers could be even more effective with their passing game, ranked 5th in total passing yards during the season. Aaron Rodgers passed for 3,922 yards, completed 65.7% of his passes, and was ranked number 3 in the league with a passer rating of 101.2. The Packers have a quality receiving core with Greg Jennings leading the way (76 rec and 1,276 yds), and they are much more vertical than the Falcons. They should have a good day going up against a team that was ranked 22nd in passing yards allowed during the season. The Packers defense needs to play the run and the short passing game tough against the Falcons. Leading tackler, Charles Woodson forced 7 turnovers, and helped the Packers rank 5th in passing yards allowed this season. Add Clay Matthews with his 13.5 sacks, and you can see why they were ranked second behind only the Steelers, allowing a mere 15.0 points per game. The Falcons have a pretty balanced offense, with their team ranked 12th in rushing yards and 15th in passing yards. This will help them keep the Packers defense off-balance. Matt Ryan passed for 3,705 yards with a 62.5% completion rate, and a 91.0 passer rating. Their passing game is much more methodical with Roddy White (1,389 yards) and TE Tony Gonzalez (656 yards) playing the most integral parts. 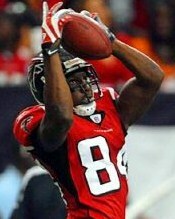 The Falcons longest passing play from scrimmage all season was only 46 yards. The running game consists mainly of Michael Turner (334 carries, 1,371 yds), and he will need to wear down Green Bay’s tough defense (18th against the run) to set up the play-action pass. Defensively, John Abraham (13.0 sacks) will have to get pressure on Aaron Rodgers, and the defensive backs cannot get beat deep or the game may be over early. 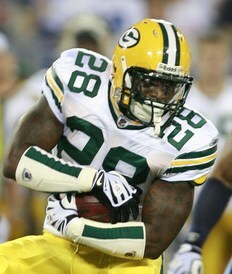 Leading Tackler Curtis Lofton (118 tackles) needs to stuff the inside running game the Packers established last week. 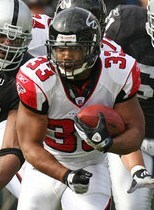 It will benefit the home crowd, the pace of the game, as well as the running game if the Falcons can get an early lead. This is a great matchup between the Packers top passing game and the Falcons weaker pass defense, as well as the Falcons powerful running game against a weaker Green Bay run defense. If a team scores more than 24 points, they should have the advantage. This game may end up as close as the first game they played during the season which went down to the final seconds. ~ by Troy Erickson Realtor on January 13, 2011.